Happy New Year! Make it a great 2019!!! – We hope that your holidays were filled with warmth, happiness and love. 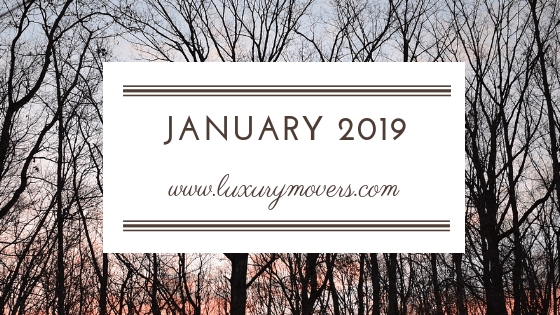 Are your New Year’s resolutions coming to full fruition, just like the real estate market has for 2019?!?! 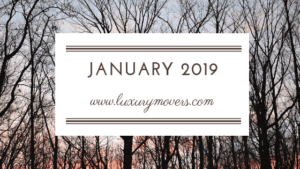 If we can help you, your family, or your friends with your real estate needs, please contact us at info@luxurymovers.com or call us at 919-424-1867. Your LuxuryMovers Real Estate Team appreciates your business and your referrals! What’s new with you? What are your New Year’s Resolutions? Please share them with us – we would love to know!. We enjoy hearing from our clients past, present and future. Feel free to tag us on FacebookTwitter, or Instagram– we would love to share your photos! Jen was able to visit Cabo, Mexico, a place that she had never been, for a partner conference hosted by LifeSize with her husband’s videoconferencing company, VideoLink. The trip was a dream and much welcomed by Jen to get out of the cold. Jen’s father and wife visited her right before Christmas to see her youngest perform in Cinderella at Raleigh Little Theatre, which was a huge success! On Christmas, Jen had a nice, relaxing day that included a hike with her husband, two children and their 14 year old dog, Clyde. After the hike, she spent the evening at her mother and step-father’s house, where they played games and the children opened lots of presents. Jason had a wonderful December and holiday season! He stayed in Raleigh for most of the month, except for a weekend trip to Baton Rouge, Louisiana, to visit Samantha’s family for the holidays. Outside of that, he celebrated a lot of family birthdays this month, including his mom, dad, sister and one of his brothers. Oh yeah, he also found out that he and his wife are expecting their first child – a little girl! It was a busy month for sure! Sharon had a fantastic December and holiday season with her family, friends and colleagues from HPW and LuxuryMovers Team. Ryan was home from college for the winter break and Sharon’s mom and step-father, Jim, came to Raleigh from Asheville for Christmas. 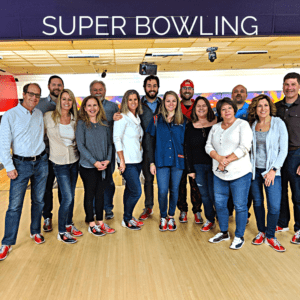 The highlights of the season for her were the Annual HPW Christmas Party and LuxuryMovers Team Holiday Bowling Extravaganza!! She is really looking forwsard to a fantastic and happy year ahead in 2019. December was exceptionally exciting for Erika. Her son Jesse was able to come home from Hawaii for the first time in 18 months. He stopped in Arizona and picked up his girlfriend, Lily, and brought her with him, and while here in North Carolina, he proposed (she accepted)! We are all overjoyed to welcome Lily into our family in 2020! Her daughter Marlayna enjoyed a fun trip to New York with her boyfriend and his family just before Christmas, and saw lots of cool things! Hunter had a great December! He really enjoyed getting to spend quality time with his family and extended family. He was also proud to see his beloved Wake Forest Demon Deacons beat Memphis in the Birmingham Bowl. Other than that, he got everything he wanted for Christmas! Kort had a great holiday season spending time in the mountains of Virginia and back home in the Triangle with family and friends. He was able to watch A Christmas Carol for the first time and will not miss it again; it was an incredible performance fit for all ages. 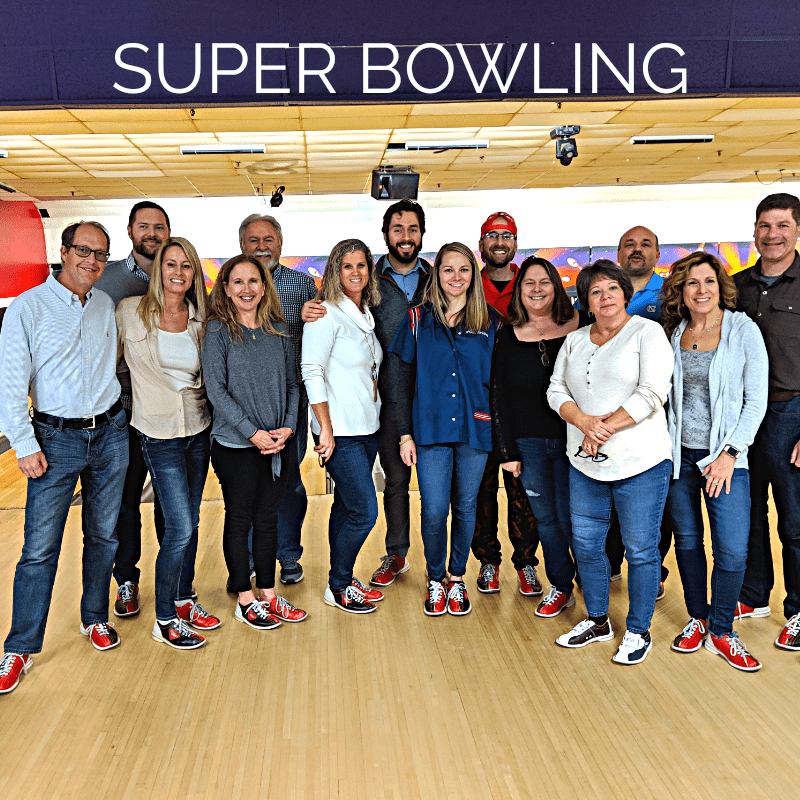 Our team ended a super year with our annual bowling party – it was a fun way to close out 2018! Real Estate News: According to the Triangle Business Journal, analysts are projecting that the Triangle housing market will post a relatively strong year in 2019, despite slowdowns predicted elsewhere. A new report by Realtor.com is forecasting a 2.9 percent increase in the number of home sales in Raleigh next year, coupled with a 3.9 percent rise in median home prices. In Durham, sales volume is projected to increase by the same amount, while prices should rise even more, by 4.1 percent. Did you know: Wake County parks programs go fee free in 2019! Canoe rentals, nature programs and special hikes are just a few of the many things Wake County Parks, Recreation and Open Space offers that will be free to all residents starting Jan. 1, 2019. Do you have questions about the market? Buying or selling? We have a video library on our website that addresses some of our most frequently asked questions. You can also find the videos on our YouTube channel.